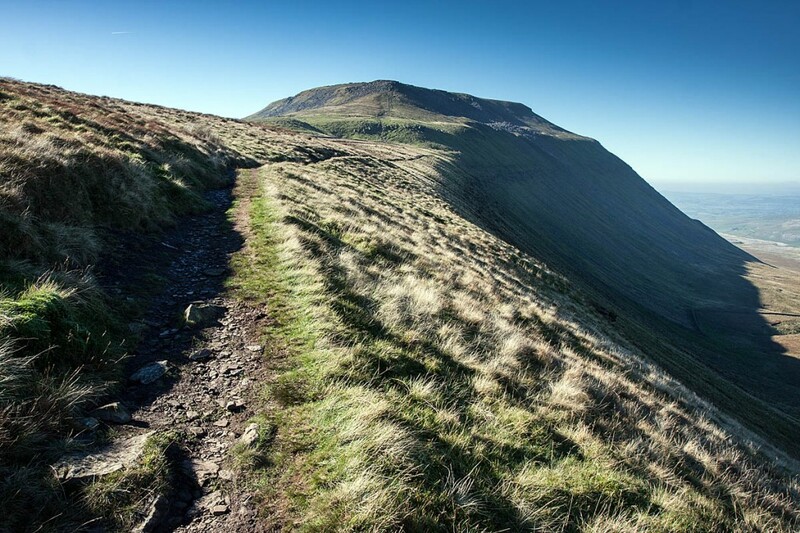 A couple had to be rescued after getting lost on their first hillwalking expedition. The man and woman were caught out by the dark on Souther Scales Fell on the flanks of one of Ingleborough’s outliers in the Yorkshire Dales. The Cave Rescue Organisation was called out to aid the 25-year-old woman and the man, 26, about 6.40pm on Saturday. A team spokesperson said the walkers became benighted when they made a detour to avoid the steep crags below Swine Tail, and lost their bearings. The team said they had no map, compass, torch or winter gear. The spokesperson said: “A small team was sent to the location given by the PhoneFind facility available to us, and after a check on their wellbeing, they were escorted down to a team vehicle for transport back to their car. So glad they are safe but no headtorch, no compass no map. Sigh. Foolish foolish foolish. Someone get them on a hills skills and navigation course asap!!! !